Free Museum Admission for Active Military through Labor Day! 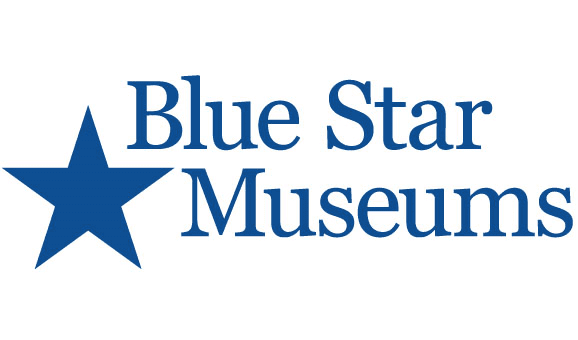 Blue Star Museums is a great initiative that provides free museum admission to active military personnel and their families starting on Memorial Day through Labor Day each year! Over 75 museums in Massachusetts participate in this program including Museum of Fine Arts, ICA, JFK Library and Museum, Old Sturbridge Village, and more. To find more information about this great program for active military personnel, please head here.